Robert Hanna (1738-1786) was born in Ulster, Norther Ireland. After emigrating to America, he lived in York Co., Pennsylvania, in early colonial years. He served for the 10th Regiment, Pensilvania in the American War of Independence (also known as the American Revolutionary War). 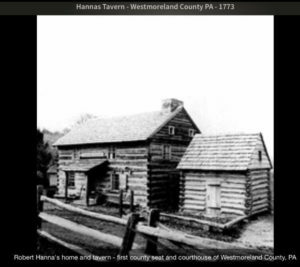 Robert Hanna founded Hanna’s Town, Westmoreland Co., Pennsylvania, in 1773. 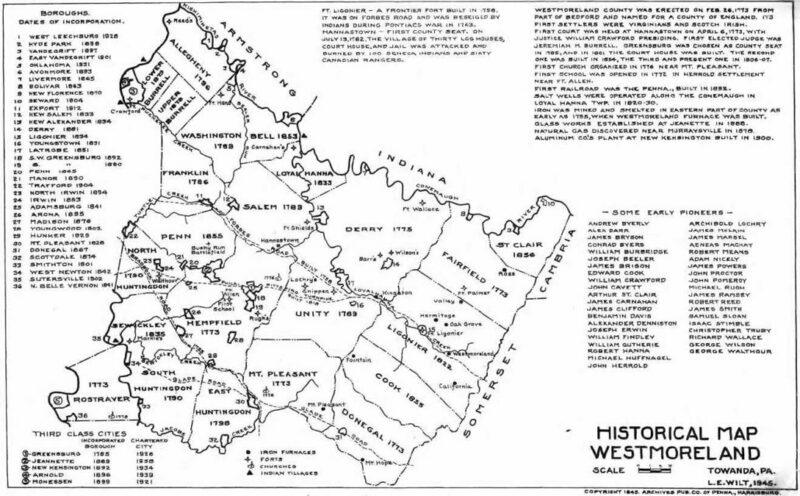 Hanna’s Town acted as the first Seat of Westmoreland County and hosted the first English courts west of the Allegheny Mountains. 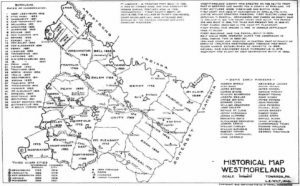 The town was an refuge for travelers, settlers, and those seeking justice and order in the often chaotic environment of the western Pennsylvania colonial frontier. Hanna’s Town was an important center for the recruitment of militia for the western campaigns against the British in Detroit and their Indian allies. In one of the final battles of the war, Hanna’s Town was attacked and burned on July 13, 1782, by a raiding party of Indians and their British allies. The town never recovered, and the county seat was moved to Greensburg in 1786.